Ready for school? We know we are! 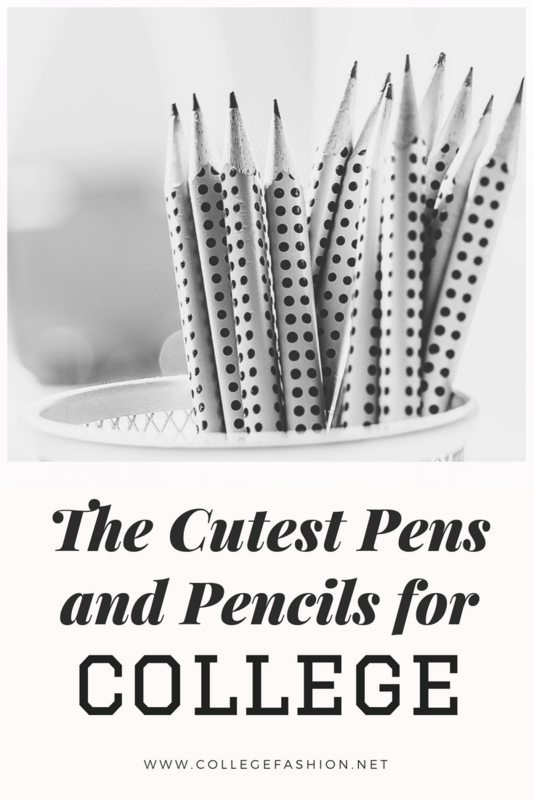 That’s why we’re sharing the best college school supplies, so you can prepare all your stationery and dorm room necessities before September rolls around again. 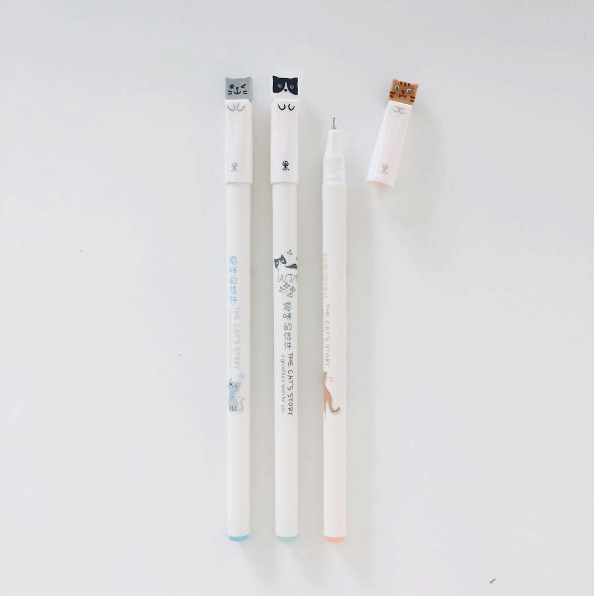 Though we’re still hanging on to the remaining weeks of summer, we couldn’t help getting excited over this selection of 20 cute pens and pencils. 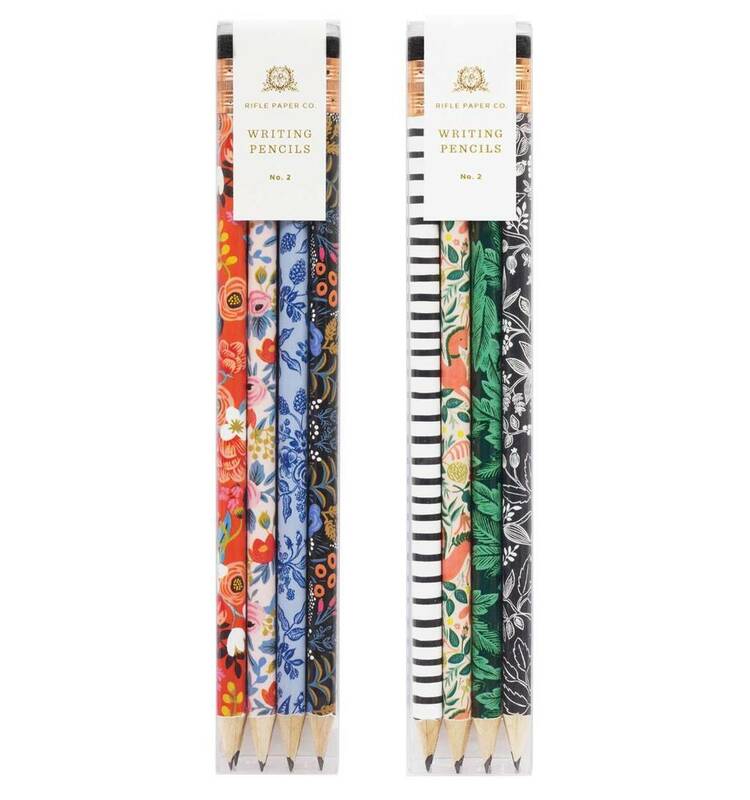 If you’re in need of some stylish new writing utensils, you’ve come to the right place. 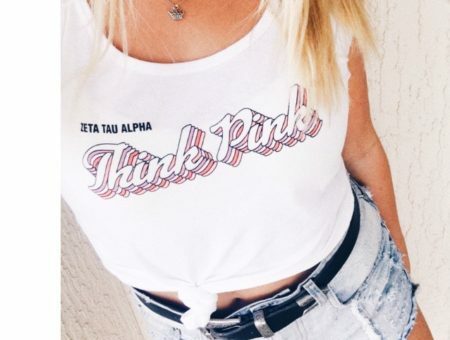 Browse our picks, shop your favorites, and strut into class like nobody’s business! Seriously, how cute are these?! The tiny cats sitting atop your pen caps will keep you company through any writing assignment. 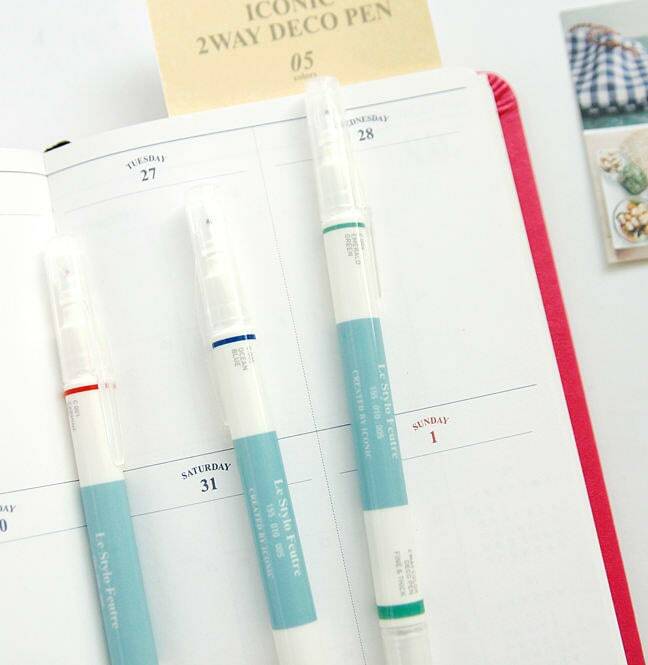 We love the colors in this set (Carmine Red, Peach Pink, Canary Yellow, Emerald Green and Ocean Blue), plus the differently sized nibs are perfect for highlighting and taking notes. 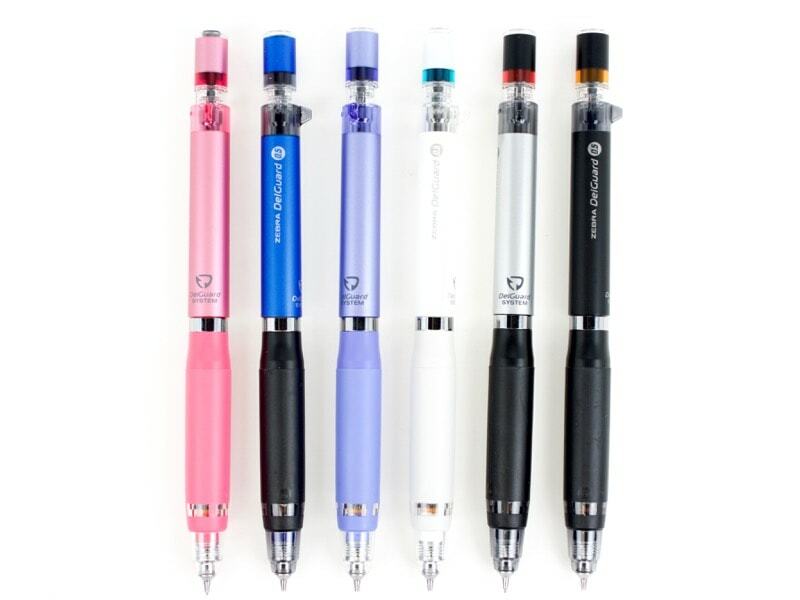 Jazz things up with an ’80s style fountain pen made in France and sourced from Italy. 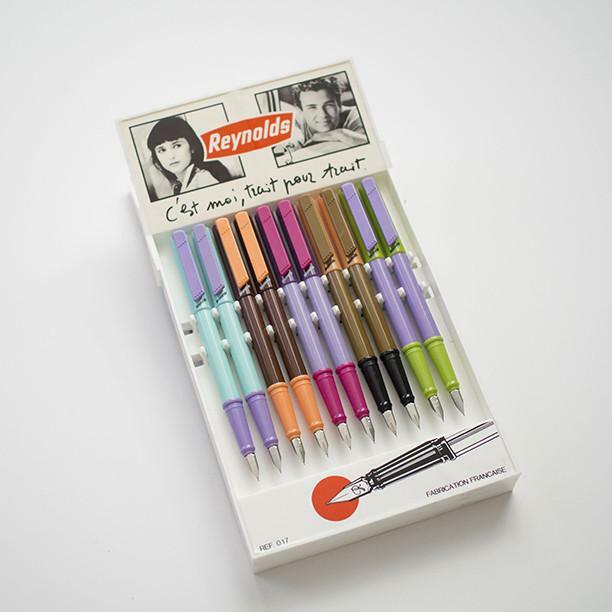 The retro colors will make you the envy of your writing class. 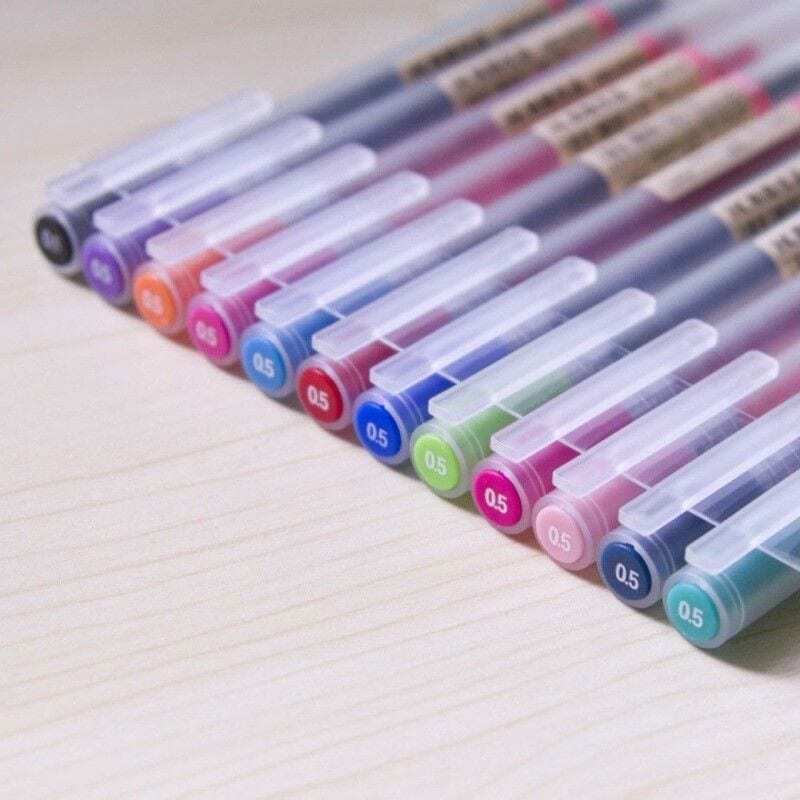 MUJI’s timeless aesthetic definitely translates to these pretty gel pens, available in 12 colors. 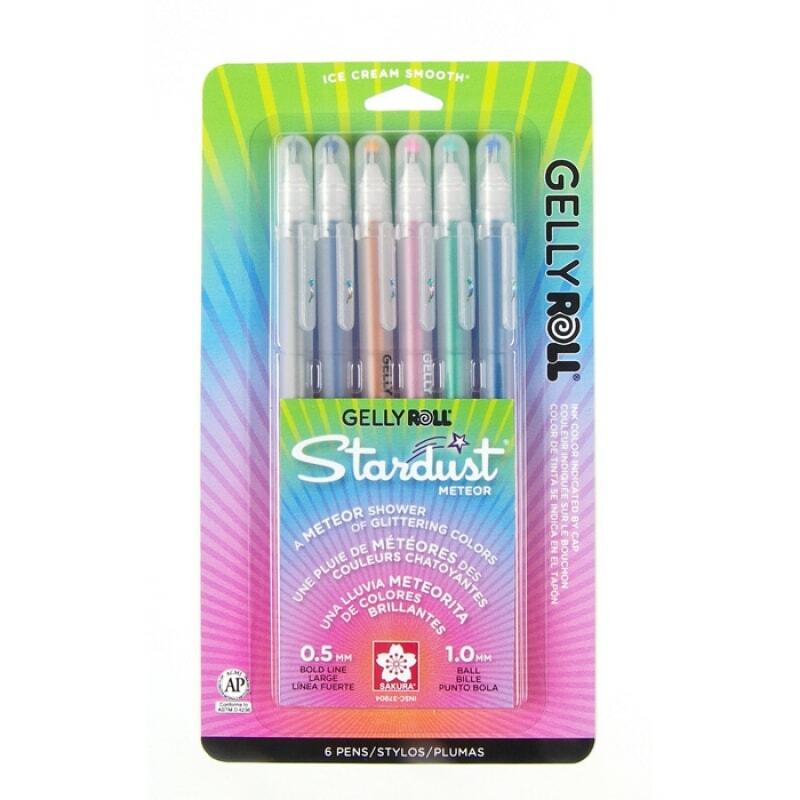 How could we not include these beauties from the Gelly Roll line? The glitter ink is stunning in person, not to mention the design of the pens themselves is ultra-cute. The bold yellow color, hexagonal body, metallic blue accents? We’re in love, and we think you will be, too. Not so into yellow? No worries: it also comes in teal! 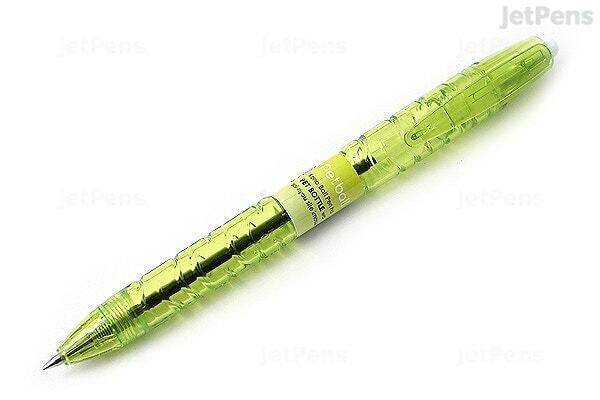 Lime green is having a moment right now, so this crystalline pen also doubles as a chic accessory. Bonus: It’s made from recycled plastic bottles, so it’s an eco-conscious choice too. 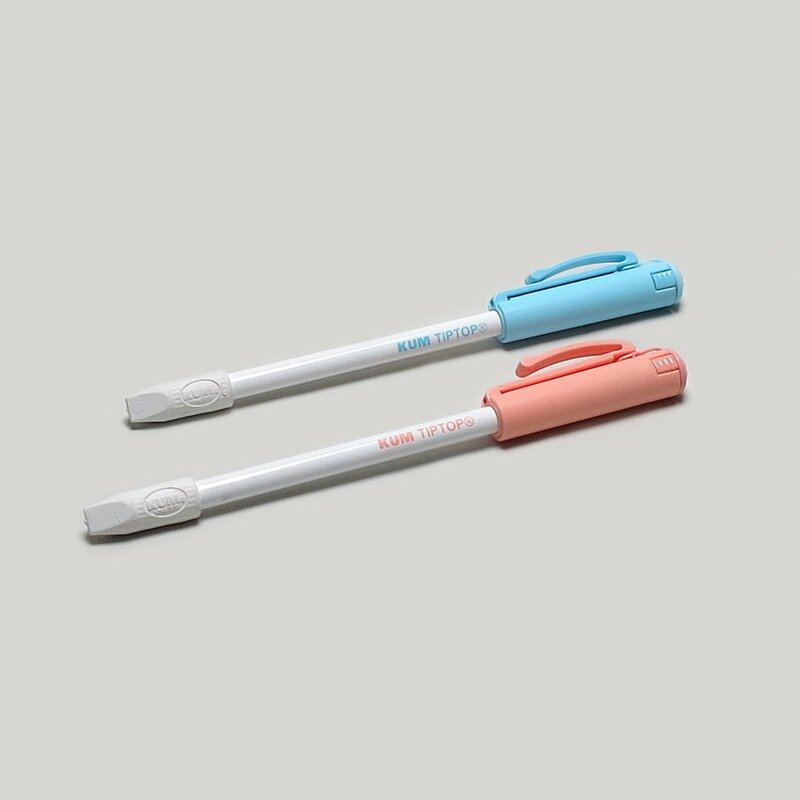 Pastels are a classic option; these pens will not only write well but also brighten your mood. Remember those pens with a hundred different colors, each of which you could summon with a click? 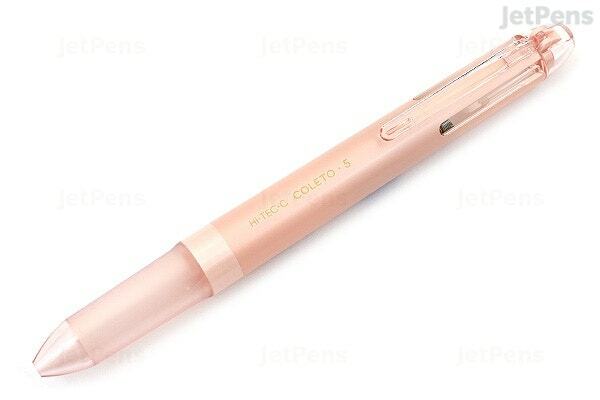 Ye olde days are back and better than ever with this pearly rose gold pen. Don’t forget to stock up on the refillable inks! 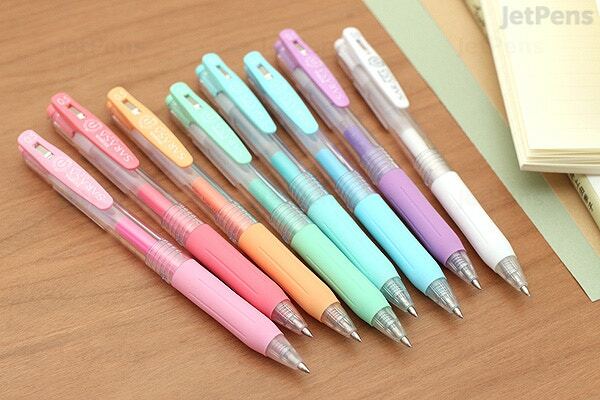 Harness the power of the rainbow with these ink fineliners. These cute sayings have got us more motivated than ever! And we absolutely love the color combo here. Call us Hannah Montana, cuz this is the best of both worlds. 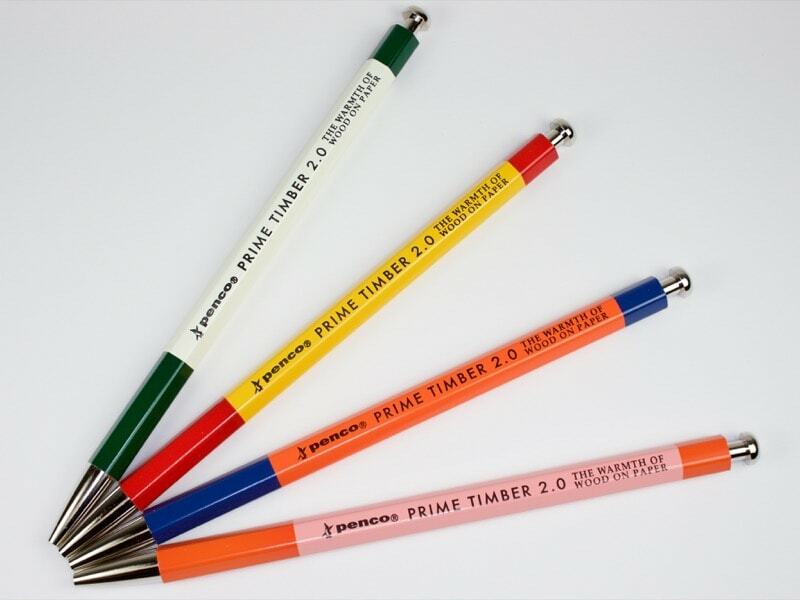 Mechanical meets traditional pencil, giving us that classic wooden feel with the ease of refillable lead. 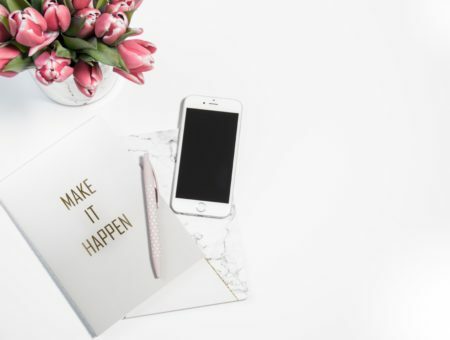 Living your best life? 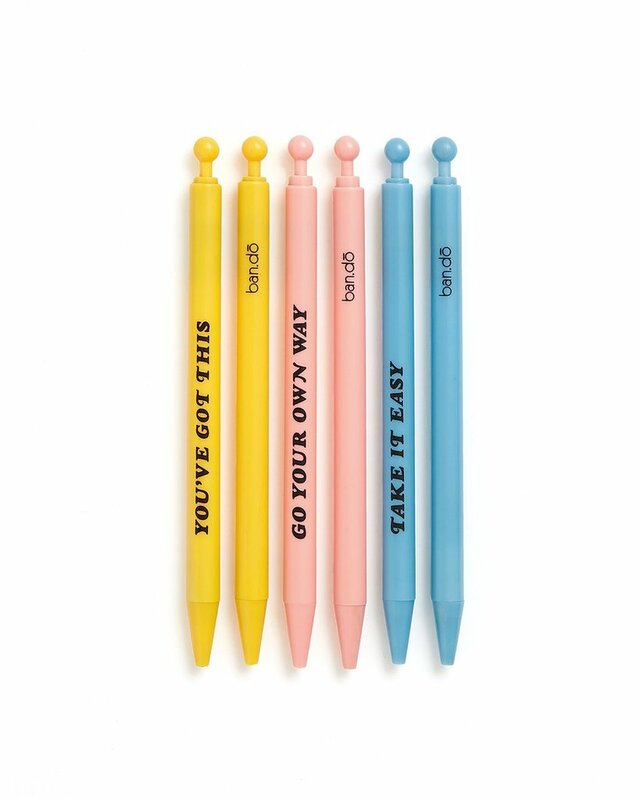 Make it even better by getting yourself a perfect pink (or periwinkle) pencil. 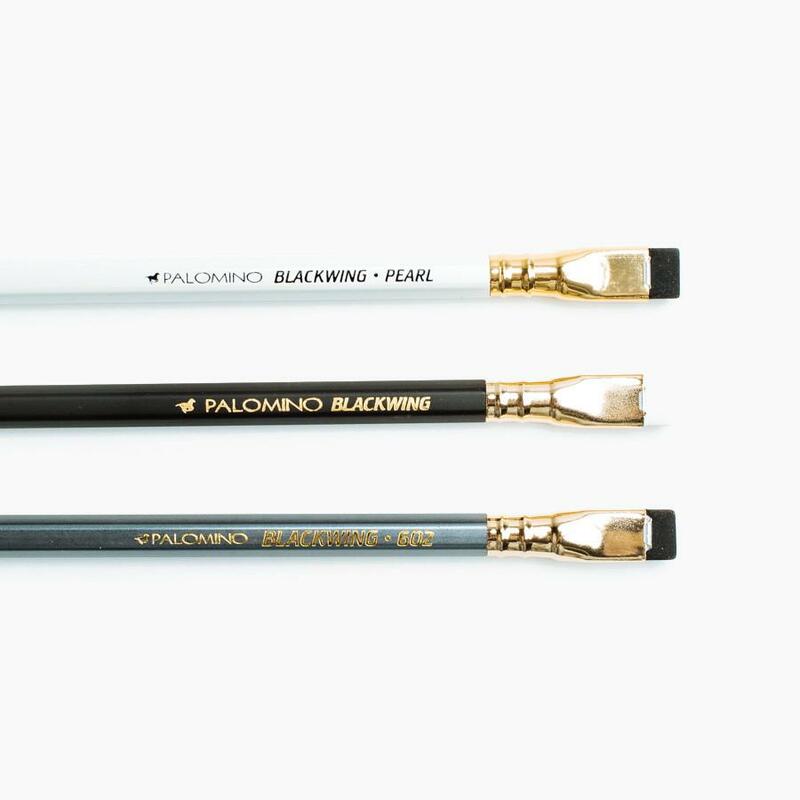 If you’re in the New York area, stop by CW Pencils to live out your fancy pencil dreams. 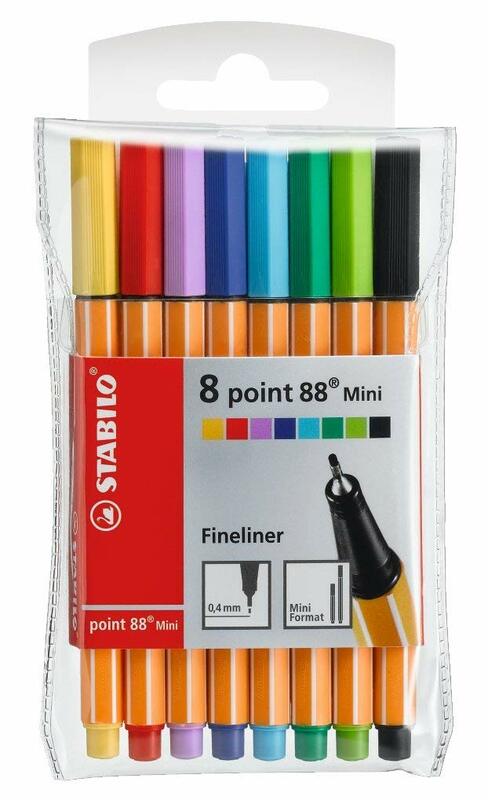 This sparkly triangular pencil set by Faber-Castell will be sure to set you apart. 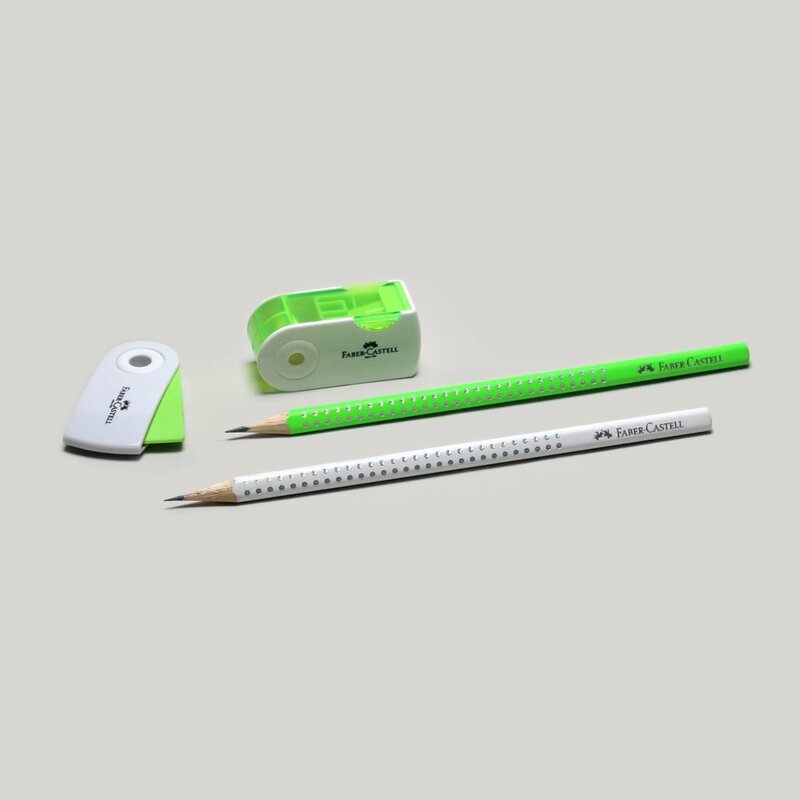 A very innovative idea: the cap’s got a functional clip AND a hidden sharpener, while the eraser at the front is also a point-protector. 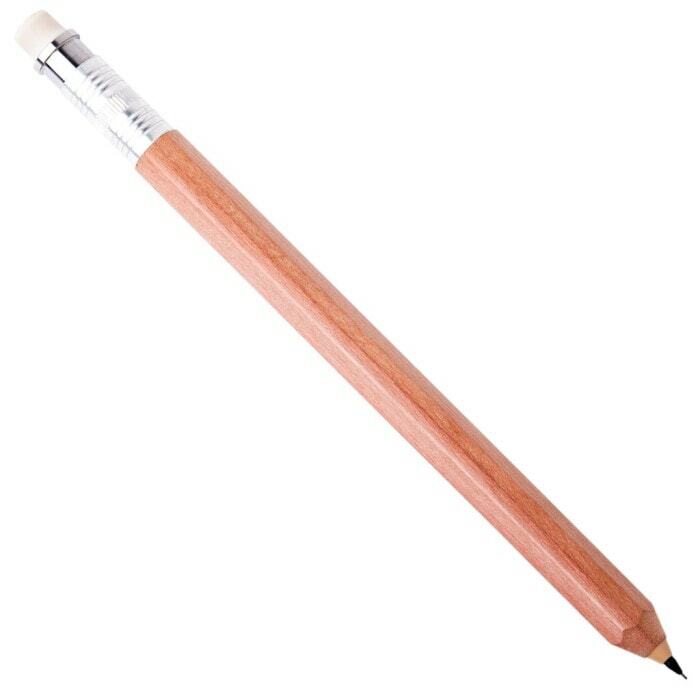 Reuse the cap when the pencil’s all gone. This concept is so cool! 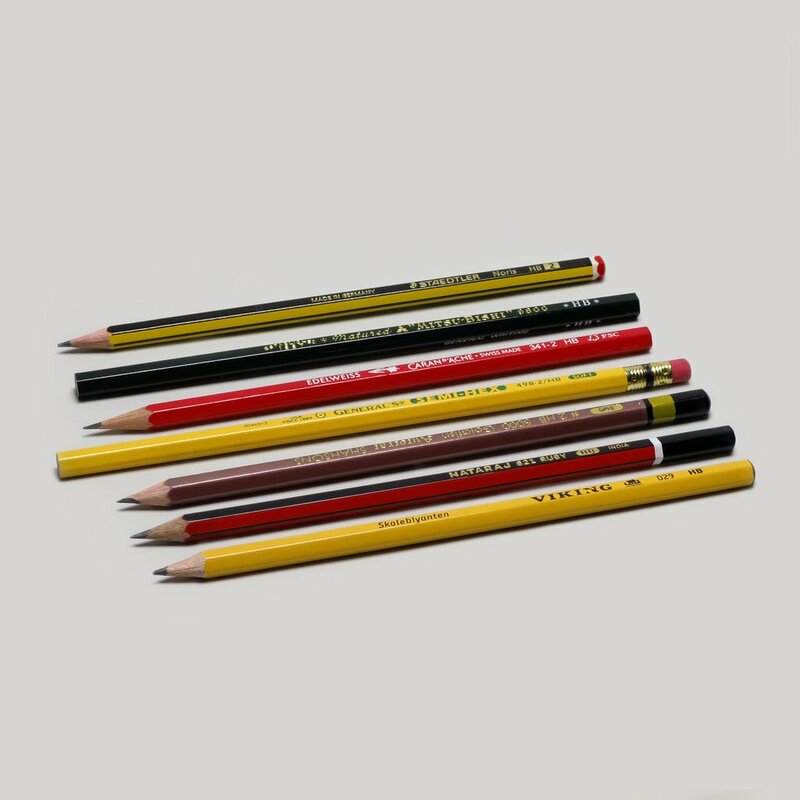 Pencils from around the world (Denmark, India, US, Pakistan, Germany, Japan, Switzerland) can be found in this set. 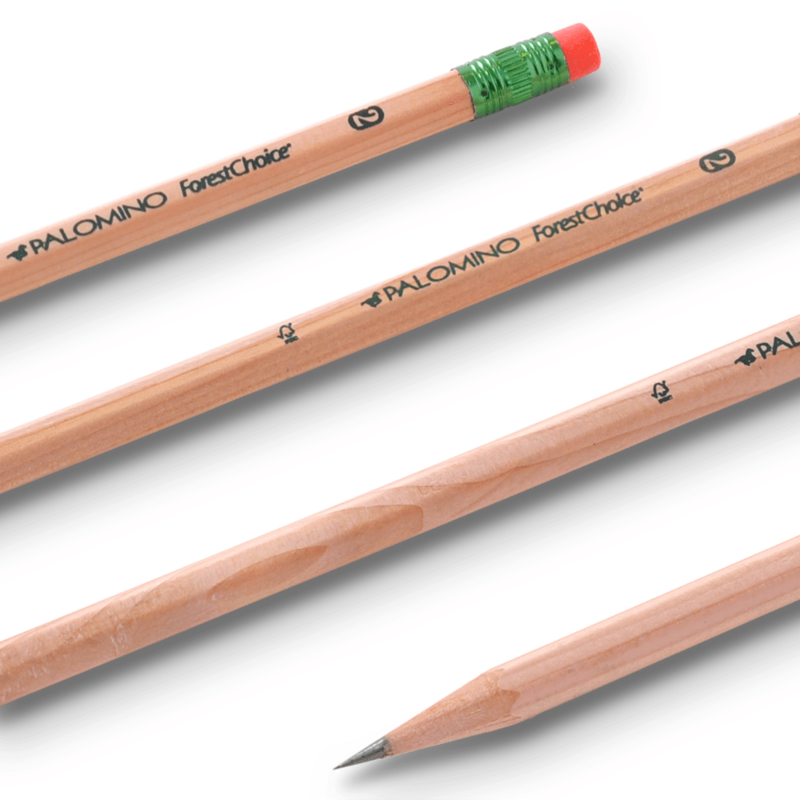 These unique Japanese-manufactured pencils feature a flattened eraser tip for easier replacement. Chic floral patterns will have you summer dreaming. 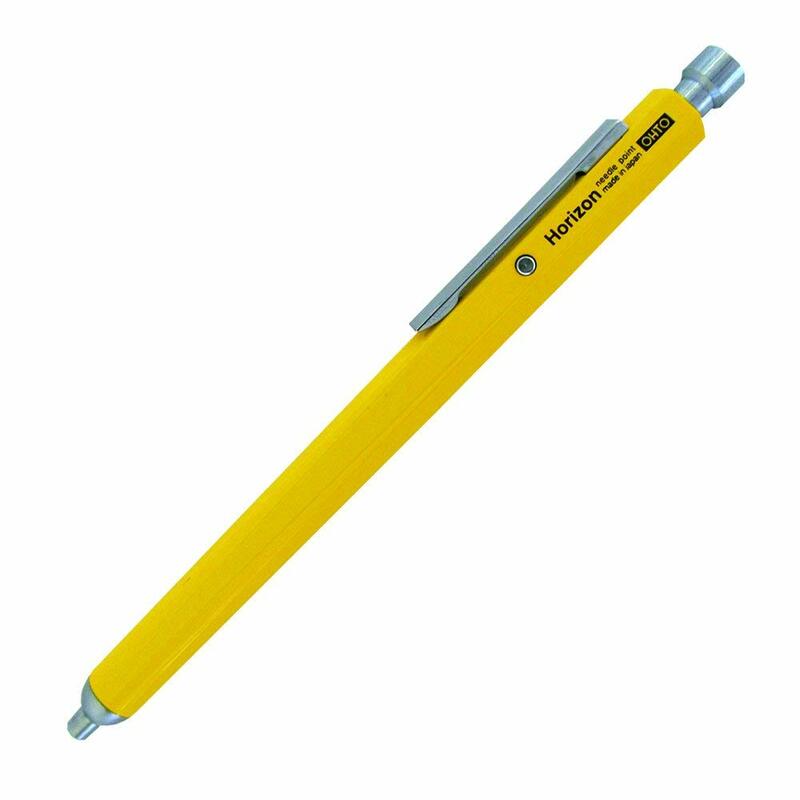 Another mechanical-traditional pencil hybrid that we love to bits. The natural wood will pair well with fall colors. Go greener with these Forest Stewardship Council-certified incense-cedar pencils. Excited about returning to campus? 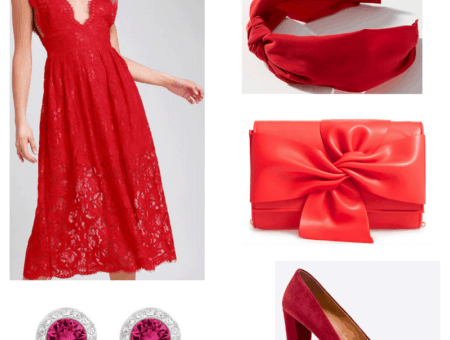 Let us know what you think about our picks, and if you shopped this list — we love helping out! And if you’ve got any other recommendations, comment down below (we’re always on the hunt for more cute stationery)!